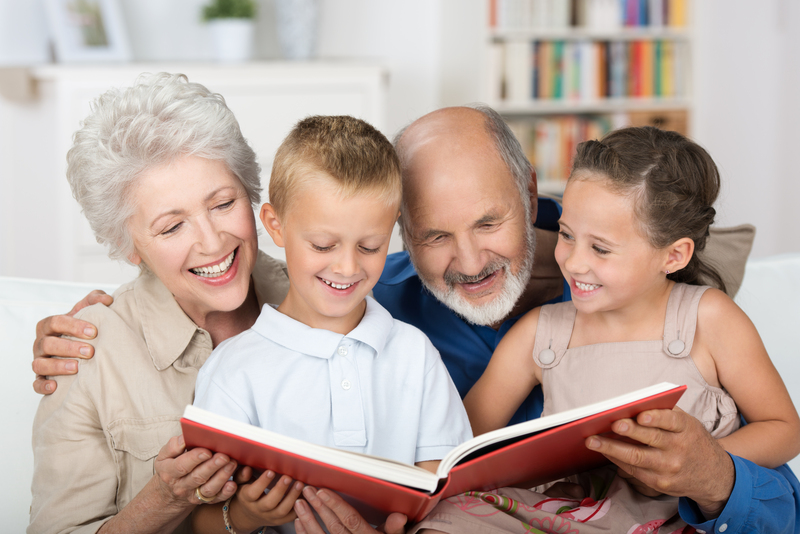 Family History Publishers began by producing family histories and genealogical reproductions for researchers and others who wanted archival, heirloom-quality books that could be distributed to family members or sold as a special interest product to the general public. With 40 years of combined printing and publishing experience, our staff is on the cutting edge of the digital as well as the conventional industry, particularly as it relates to the family history market. Our equipment is modern but our commitment to quality is timeless. As the craftsmen of old were meticulous in paying attention to detail, so we have dedicated our work to the same philosophy and attitude. We have a knowledgeable staff to assist you with all aspects of your project, yet we do so at a competitive wholesale cost. We will also advise you throughout your project at no cost, helping to make the job go as smoothly as possible.